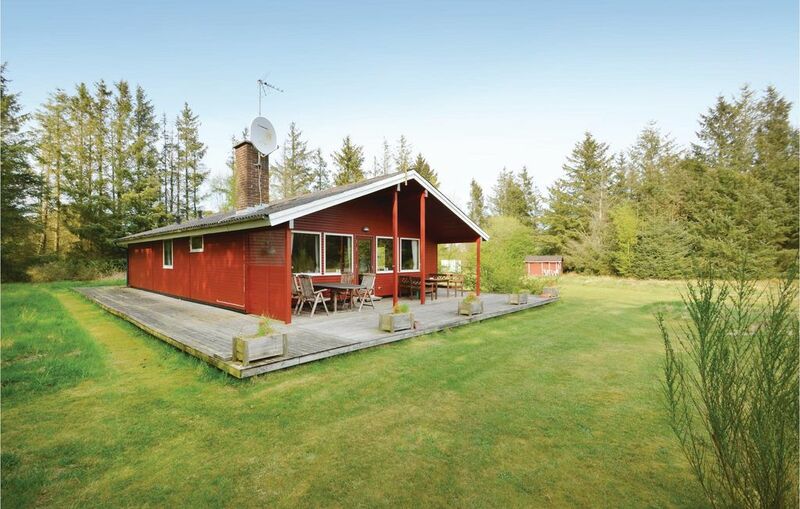 This cosy holiday home benefits from an idyllic position, surrounded by nature you will experience first hand in this house. It boasts a partly covered terrace and a very spacious garden. Both the terrace and the interior of the house are dominated by wood.